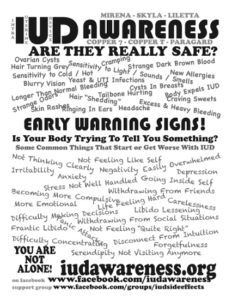 IUD Awareness – Are They Really Safe? Learn about the problems being caused by using IUDs (a popular birth control method). IUDs (Intra Uterine Devices) are currently being heavily promoted to women all around the world as the “safest and most effective form of birth control”. Unfortunately, the potential risks and adequate informed consent in regards to the myriad of life shattering “adverse effects” which these devices are causing is not part of the “promotion campaign” and doctor themselves are often ignorant of what can happen. Hundreds of thousands of women who have suffered severe health problems are sharing their stories in an effort to help raise awareness about this problem. Join Tamara, who was herself one of these victims, in discussing this very important issue. Having a healthy community of women is essential to being resilient. The adverse effects being caused by IUDs is shattering the lives of hundreds of thousands of women around the world. Participants will be empowered about how to identify problems as well as adequately informed about the risks and possible alternative methods of birth control. Many women in the group will have their own stories so the presentation will most likely be very interactive. I will share my story and some of the important history of these devices and then open it up for feedback and discussion. 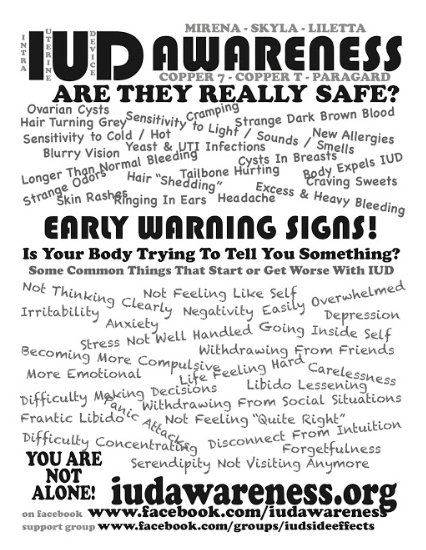 Tags: Health & Well Being, IUD Awareness - Are They Really Safe? Previous PostTransition 101: Permaculture Your Town! 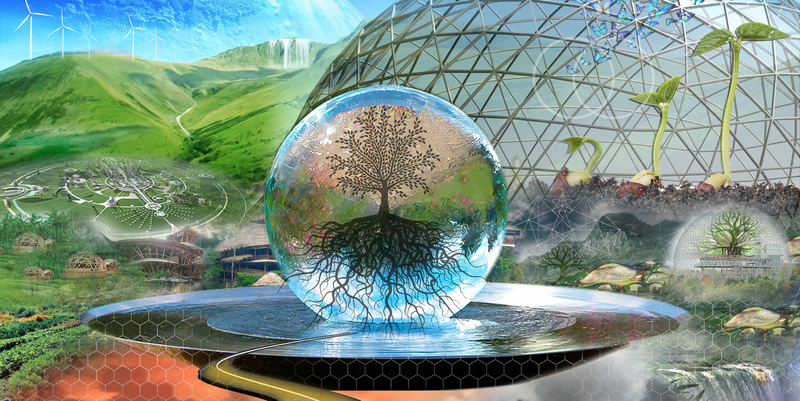 Transition 101: Permaculture Your Town!